UPDATE: Our list of short story competitions in 2017 can be found here. carries a first prize of US$3500 and has four finalist prizes ($1000 each) and five runners-up prizes ($500 each). Stories can be up to 8000 words and must be previously unpublished. Entries for the 2016 award open on 1 December 2015 and close on 31 January 2016.
is awarded to a short story (3000 to 10,000 words) by an African writer published in English, whether in Africa or elsewhere. ‘An African writer’ is taken to mean someone who was born in Africa, or who is a national of an African country, or whose parents are African. First prize is £10,000 (US$15,000) and the shortlisted writers will also receive a travel prize and £500 each. Entries close 31 January. offers a total of AUD$12,500 (US$9000) in prize money and is open to writers worldwide. Entries must be between 2000 and 5000 words and written in English. The winner will be announced at a special event at the Melbourne Writers Festival in August. Entries close 11 April. is open to stories up to 2200 words in length. Stories may be in any genre and entries from both published and unpublished writers are encouraged. First Prize is £1000 (US$1500) and a selection of twenty winning, shortlisted and longlisted stories will be published in a print and digital anthology. Entries close on 25 April. is open to original short stories and essays on any theme. The winner in each category receives US$1500 and there are a total of 10 minor prizes of $100. Entries should be maximum of 6000 words. Closes 30 April. is for new writing that takes risks and shows something new with its subject, style or characters. Submission may include any combination of flash fiction or short stories up to 7500 total words.The winner receives US$500 and publication. Entries close open in February and close on 1 May. is only open to writers who have not yet published a book of fiction, either a novel or collection of stories. The winner receives US$1000 and publication in Southwest Review, the third oldest continuously published literary quarterly in the United States. Stories can be up to 8000 words in length. The deadline for entries is 1 May. is open to writers from around the world. First prize is US$1500 and the guest judge for 2016 is Caitlin Horrocks. Entries open on 1 April and close on 15 May. is for unpublished manuscripts between 40,000 and 75,000 words and may include long stories or novellas. The authors of the two winning manuscripts will receive US$1000 and publication by the University of Georgia Press under a standard book contract. Writers must be residents of North America. Entries close on 31 May. is a creative writing contest for U.S. military veterans and active duty personnel and is hosted by The Iowa Review. Writing can be in any genre, about any subject matter and must be under 20 pages. First prize is $1000 and publication in the Spring 2017 issue of The Iowa Review. Entries open on 1 May and close on 1 June. awards a US$4000 new and emerging writers’ prize for the best short story, novel excerpt, poem, one-act play, graphic story, or work of literary nonfiction published in the magazine. The deadline for the 2016 award is 15 June. is an annual short story competition open to writers from around the world. First prize is €2000 (US$2100), publication in the literary journal Southword, and a week-long residency at Anam Cara Writer’s and Artist’s Retreat. Entries are accepted from May to July annually. is the world’s richest short story competition, with the winner receiving £30,000 (approx US$40,000). The 2016 prize was won by Jonathan Tel for his story ‘The Human Phonograph’. Entries for the 2017 prize open at the end of June and close on 29 September. The six stories shortlisted for the 2016 prize are available here. is for stories between 1500 and 5000 words. The 2016 competition theme is space. The shortlisted stories will be published in an anthology. There are prizes in three different categories including £1000 (US$1500) for the best story by a writer aged 21 or under. Entries close 17 July. is a major international literary competition open to anyone aged 16 or over. The winner receives a cash prize of £10,000 (US$15,000). Stories can be up to 2500 words in length. The organisers also offer a Manchester Poetry Prize. Entries for both competitions close on 23 September. was run for the first time in 2015. 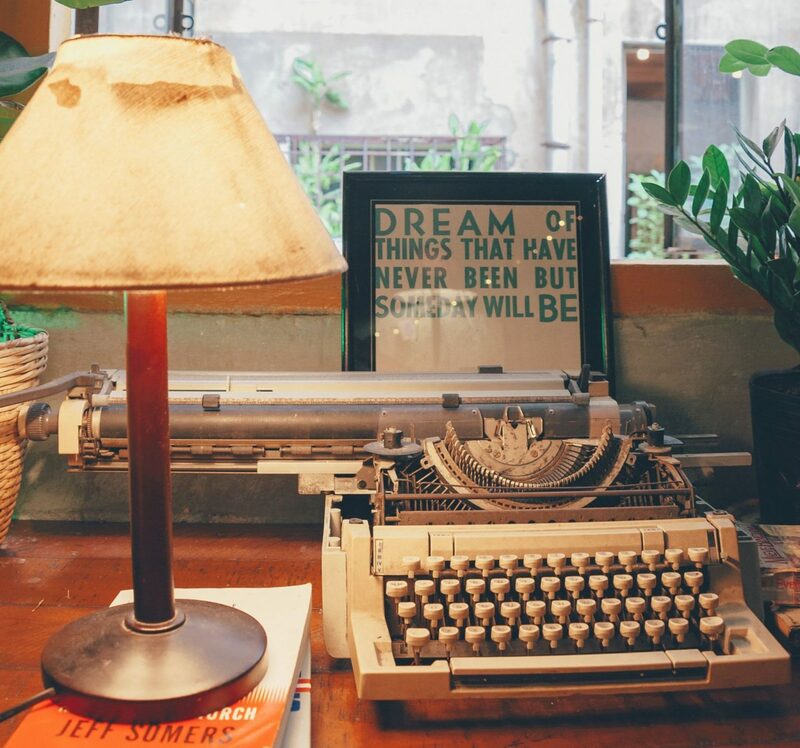 Writers are asked to submit stories up to 6000 words and the winner will receive £500 (US$750) or year-long editorial support from the directors of Galley Beggar Press. In addition, all longlisted entries will be anthologised in an eBook to be sent out to subscribers to the Galley Beggar Singles Club. Entries close 30 September. is one of three prizes offered by Reed Magazine. This award is for a work of fiction up to 5000 words. The winner of the John Steinbeck Short Story Award receives a cash prize of US$1000 and all entries are considered for publication. Entries close 1 November. aims to bring stories from new and emerging voices, often from countries with little or no publishing infrastructure, to the attention of an international audience. Open to citizens of the 53 Commonwealth countries, the prize covers the five Commonwealth regions: Africa, Asia, Canada and Europe, Caribbean and Pacific. One winner will be selected from each region, with one regional winner to be selected as the overall winner. The overall winner of the Commonwealth Short Story Prize will receive £5000 (US$7500) and the remaining four regional winners receive £2500. Entries close 1 November. is open writers who have not yet published a book of fiction, poetry or creative non-fiction with a nationally distributed press. Stories may be up to 8000 words and must be previously unpublished. The winner will receive US$1500 and have his or her story published in the magazine. Entries close 31 December. runs twice each year. Each winner receives US$2000, publication, and the opportunity to have their work reviewed by a leading literary agency. The second and third prize winners also receive publication and a literary agency review, plus $200 and $100 respectively. Entries for the summer competition open on 15 May and close on 15 July; the winter competitions opens on 15 November and closes 15 January. For updates and news about writing competitions throughout the year follow Aerogramme Writers’ Studio on Facebook and Twitter. Great one stop shop site for short story competitions, Thax a lot guys, its by far the most helpful site ive ever bumped into. Thank You! Thank You! Thank You! I am interested in submitting my stories to the contest but am not sure I understand the if you are looking for Indian themes / issues or stories from Indians residing overseas and their stories. In short, I think, I mean if the stories are to be meant for interntional readers or just Indian readers. I have both categories which is why I’m asking. This is an international competition open to all above 18 – there is nothing Indian or non-Indian about it. Each story will be judged on its own merit. Hope this helps. Future correspondence may please be directed to editors@fabulapress.com. Just what I was looking for. Many thanks for the posting. Entered this contest atlantis-shortstorycontest.com this year and they also offer a critique within a week. Great service, will enter another story next week. Both thumbs up!